The Star Wars Mythos contains a great deal of philosophy. 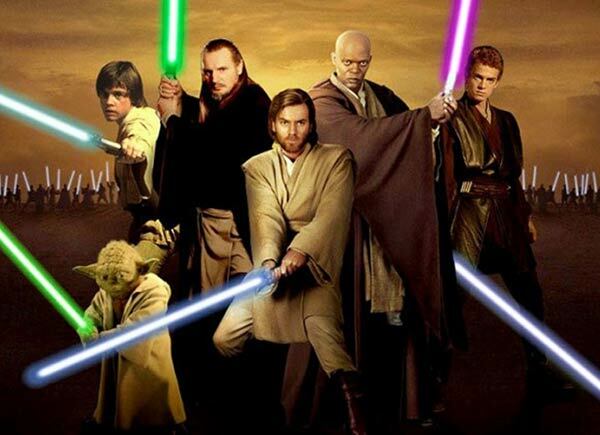 The Jedi Knights and the Sith both spout beliefs about the Force and their use of it. Han Solo has developed a considerable personal philosophy in his years of smuggling. Other characters also occasionally provide us with philosophical insights. 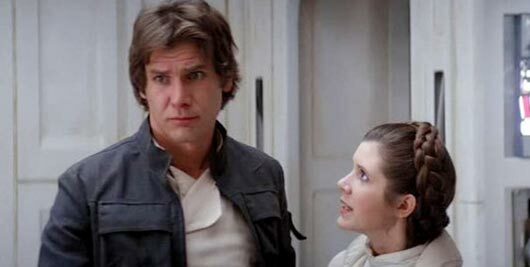 So to help celebrate Star Wars Day, here are 30 Star Wars quotes worthy of a philosophy class.